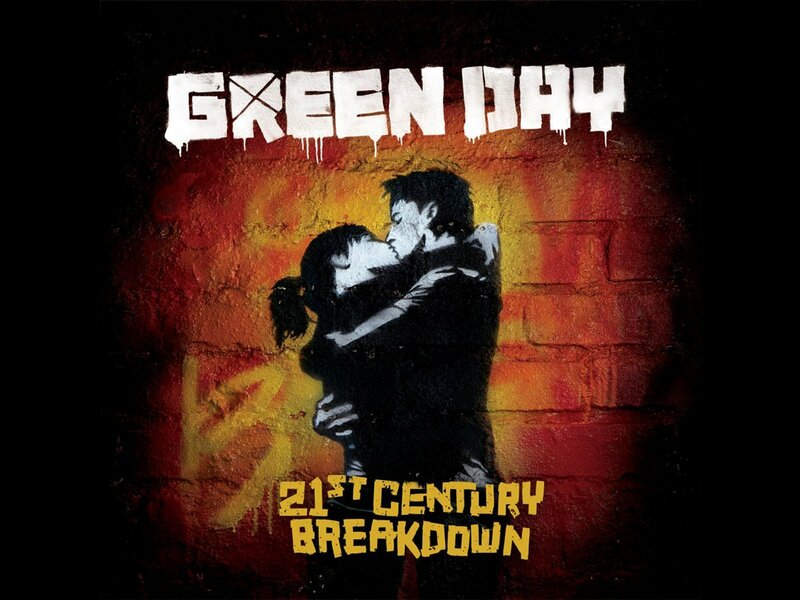 21st Century Breakdown. . HD Wallpaper and background images in the Green Day club tagged: green day billie joe armstrong tre cool mike dirnt 21st century breakdown new album cover art wallpaper. This Green Day wallpaper contains anime, comic book, manga, and cartoon.